This new JioPostPaid service is expected to trigger another major tariff war in the telecom sector as most of the competitors are currently offering similar benefits at a price point almost double of what Jio's new plan offers. Reliance Jio has announced its new postpaid service, JioPostpaid, with unlimited calls, international roaming and ISD calling. The new Jio postpaid service also offers Zero Touch feature which includes services like voice, internet, messaging and, international calling pre-activated. The service will be available for subscription from May 15. The subscribers of JioPostPaid will be able to get unlimited plans with the Auto Pay feature that promises zero click payments. Users will also be able to check their bills in real time and the same will be sent to their e-mail addresses at the end of the month. The JioPostpaid plan comes at Rs 199 which offers free voice calls, unlimited text messages, pre-activated international calling without any security deposit, and one-click international roaming activation, again without any security deposit. The pack also offers premium subscription of Jio Apps. This plan will be available across India. Under its JioPostpaid, Reliance Jio is offering international calling starting from 50 paise per minute, which will be charged for calls to USA and Canada, and will go on till Rs 6 per minute. No security deposit or service charge will be applicable on international calls from JioPostpaid. 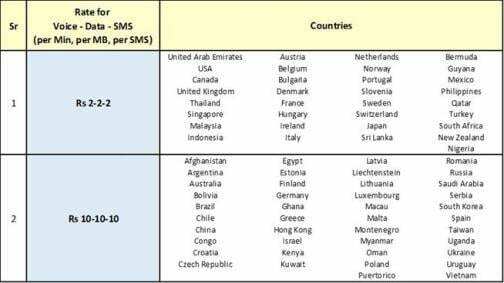 For international roaming without any plans, charges under JioPostpaid will start from Rs 2 per minute for voice calls, Rs 2 for every MB of data and Rs 2 for every SMS. 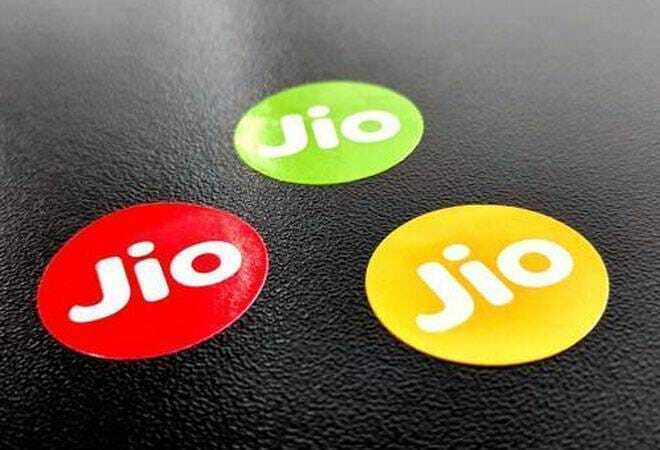 Reliance Jio has also introduced three unlimited plans - Rs 575, Rs 2,875, and Rs 5,751 with 1 day, 7 days, and 30 days of validity respectively. All three plans include unlimited voice calls (local calls in international destination and calls to India), unlimited SMS, and unlimited data with fair usage limits. The Rs 575 and Rs 2,875 plans offer 250MB high speed data every data, whereas the Rs 5,751 has a limit of 5GB high speed without any daily caps. The internet speed will be throttled to 64kbps once past the FUP limit.